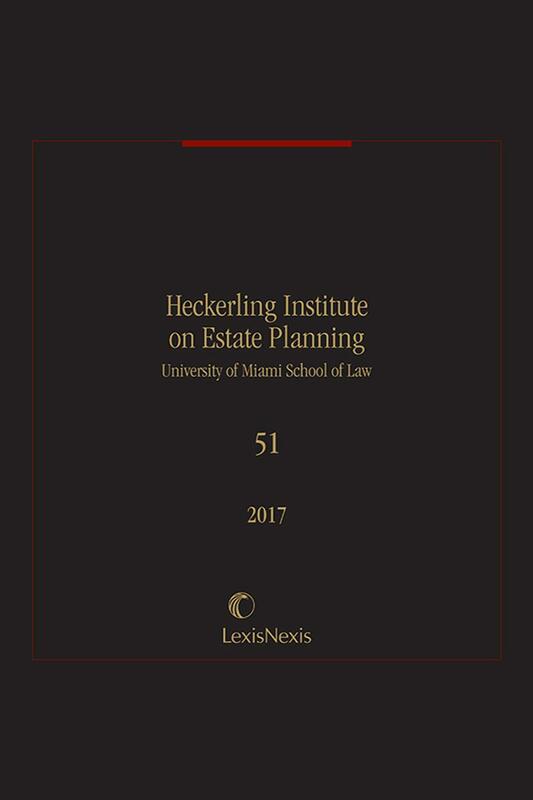 Each year the most prominent authorities in the field come together at the Heckerling Institute on Estate Planning to discuss and analyze the most important developments in the areas of estate planning and estate, gift, and income taxation. 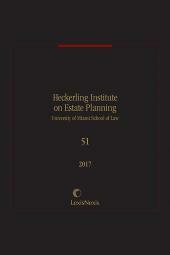 Now in its fifty-first year, the Heckerling Institute is widely regarded as the premier estate planning program in the country. 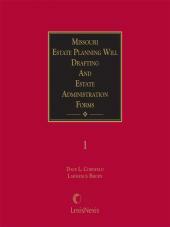 This one-volume publication provides cutting-edge articles based on the podium lectures delivered at the Heckerling Institute. 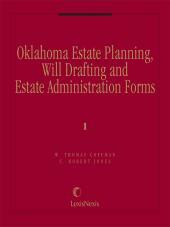 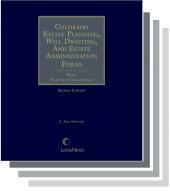 Ch 19: The Estate Planning Times, They Are a Changin’—Where’s My Nobel Prize?